Universal Windows Direct is an award-winning exterior remodeling company with locations from coast to coast---and we’re right here in Pineville, NC offering premium products at the best market value prices! We’re one of the top ranking companies in the country on Qualified Remodeler’s Top 500 and Remodeling’s 550, and we got there by providing 5-star service, reliable warranty, and products that perform for a lifetime. UWD can transform your Pineville home in more ways than you can imagine! Home transformation comes easy here at UWD. We do it all day long and homeowners across Pineville have come to know they can trust us and our products. 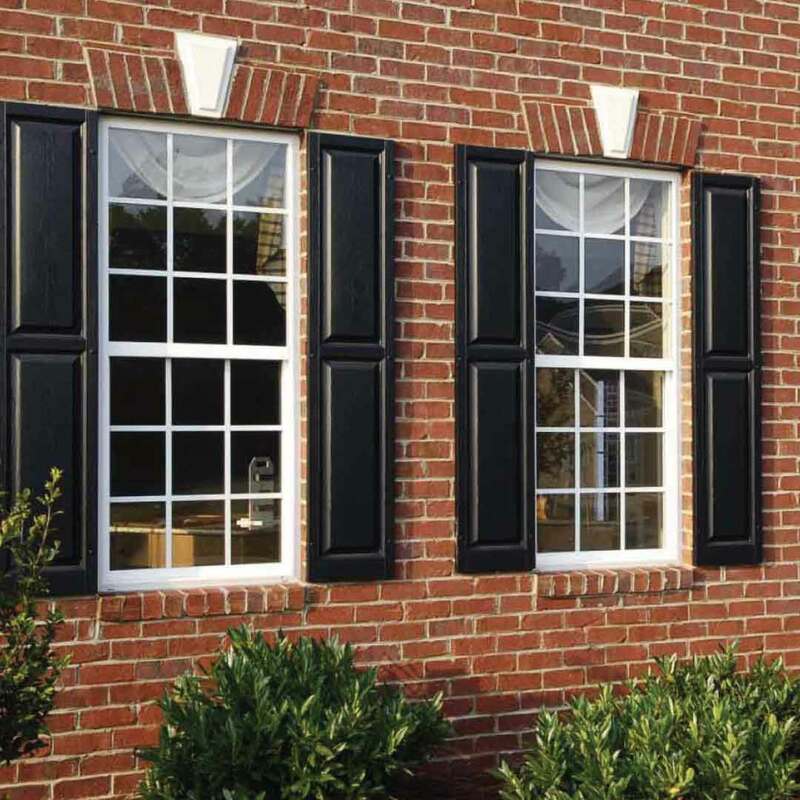 These replacement windows, vinyl siding, and entry doors are engineered only with the best quality materials and energy efficient technologies. Your home becomes more beautiful and energy efficient all at a price that doesn’t leave you bankrupt. You’re about to experience replacement windows like never before. The competition tries to copy our UniShield® products but can’t come close to matching its quality and price point. These windows are energy-saving machines that reduce drafts and lower energy bills, but that’s not all! UniShield® window replacement is an incredible upgrade for improving curb appeal, with all of today’s most popular window styles available at your fingertips. We’ve also included a wide selection of decorative glass and custom grid options to give your exterior an extra boost. Best of all, vinyl windows are easy to maintain and only need occasional cleaning with a solution of water and white vinegar. Why settle for an inferior window when you can have UniShield®? Every day you rely on the exterior siding to defend your home from the elements, and UniShield® doesn’t disappoint! 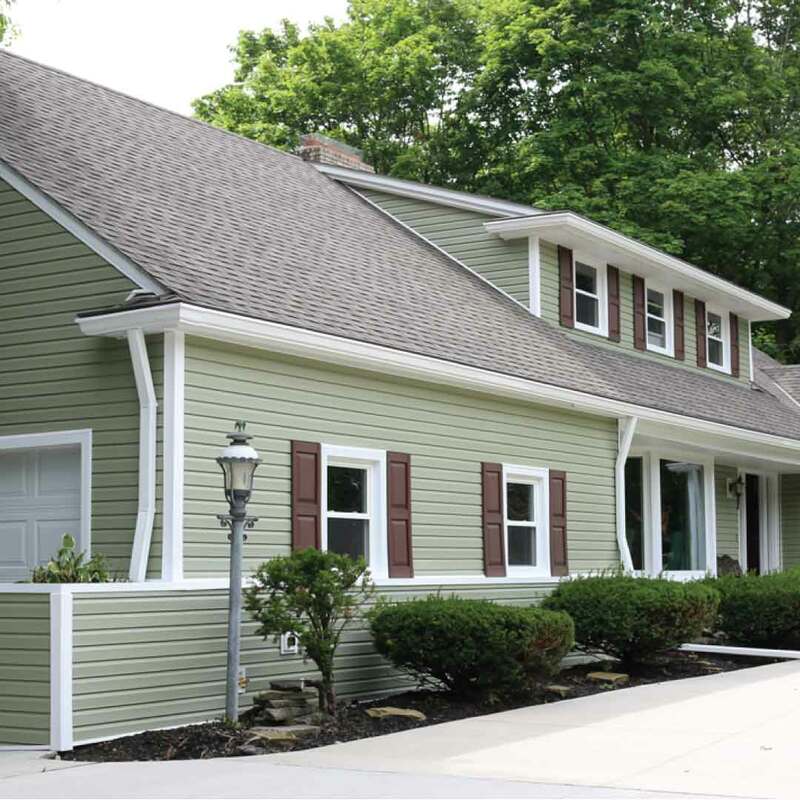 This is the best vinyl siding in Pineville for those who want great value and a high-performance, durable product. Your wish is our command! Designed with quality vinyl, vibrant exterior paint, and excellent attention to detail, this exterior is sure to make your home stand out. Add extra character with vinyl soffit, vinyl cedar shakes, and vinyl scallops---the fastest way to add wow-factor to your exterior! You can also count on UniShield® insulated panels to improve energy savings in the home and maintain a consistent indoor temperature. UniShield® siding replacement improves your exterior from top to bottom and brings out the best in your curb appeal! If you don’t adore your entry door, we need to change that ASAP! 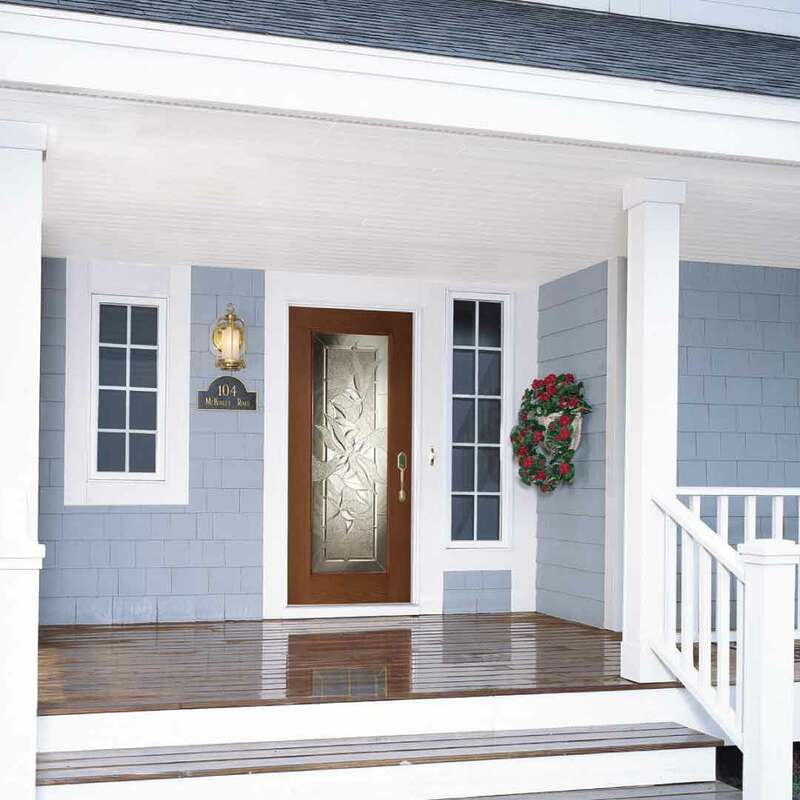 Entry door replacement from UWD creates a focal point for your exterior that is hard to miss. Whether you want the look and feel of real wood doors or you want a new door with pizzazz, you won’t feel shortchanged when you browse our inventory or paint colors, wood stains, and decorative glass options. We haven’t even got to the energy savings part yet! This door includes an internal core to keep your home cozy through all types of weather. We also equipped it with draft-proof weatherstripping for extra interior comfort. How’s that for a new entry door? UWD’s True Lifetime Warranty guarantees performance and beauty with your new exterior investment. Feel satisfied and confident with your purchase! We have your back when you need us. Pineville homeowners love our installation team! You’ll know them by name and they carefully place every product for maximized performance. Our installers are certified and insured, and always clean up after the job is done. Our company was established in 2002 by two guys who wanted a better exterior remodeling experience for Pineville homeowners. From there, we’ve grown into one of the top window companies in the country! Best of all, we call Pineville home and want to bring out the best in our community. We do this by offering quality products at best market prices, all while improving your home and quality of life! We’re accredited by the BBB and dedicated to serving you every step of the way. Thank you, Pineville neighbor, for trusting UWD with your new replacement windows, entry doors, and vinyl siding! We can’t wait for you to experience the power of UniShield®!